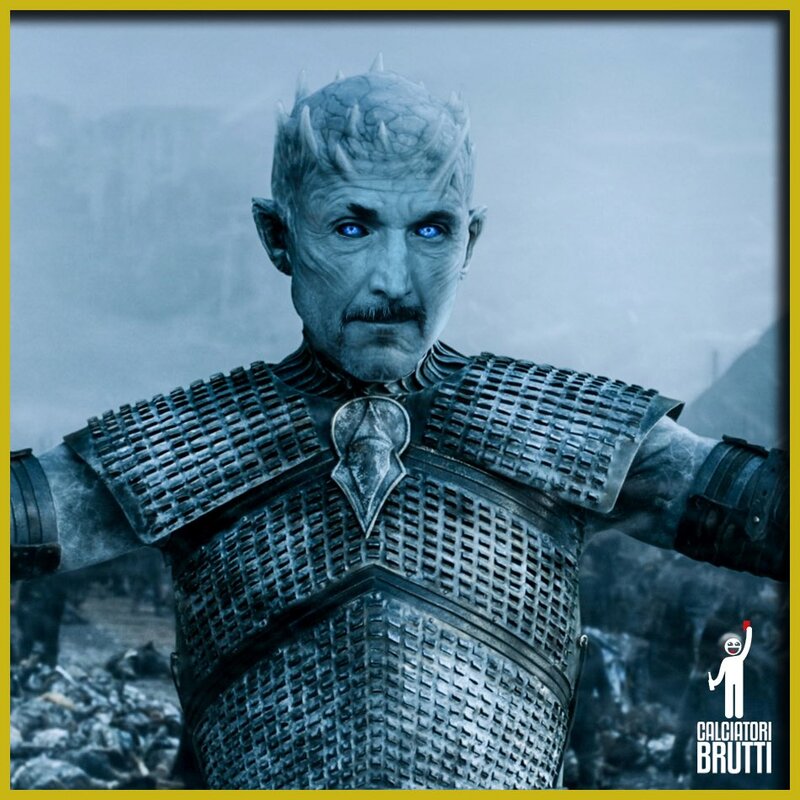 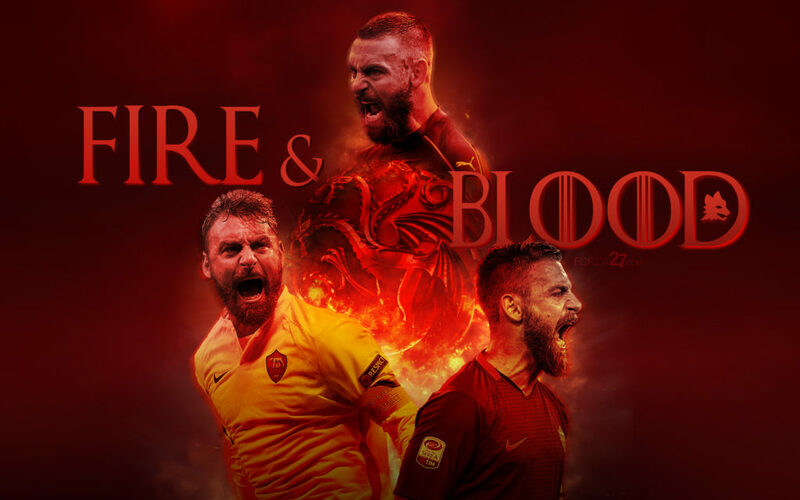 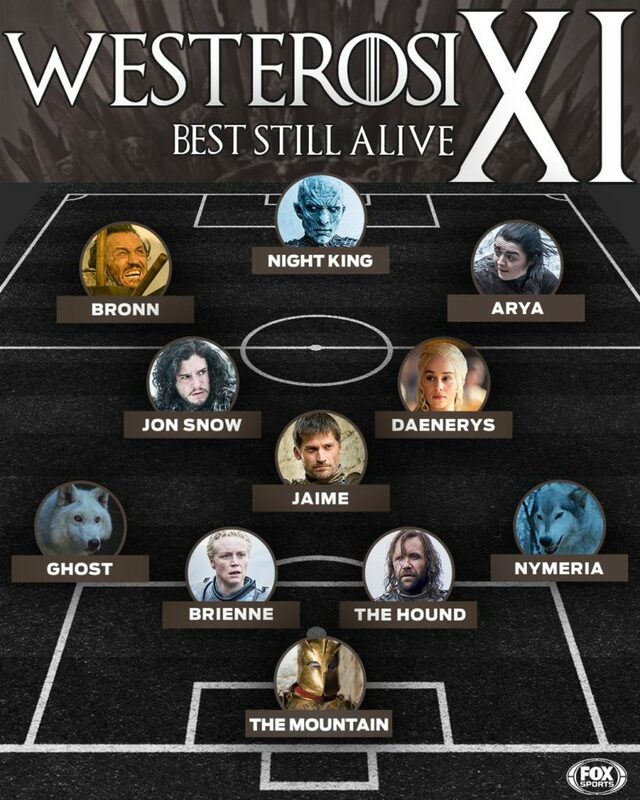 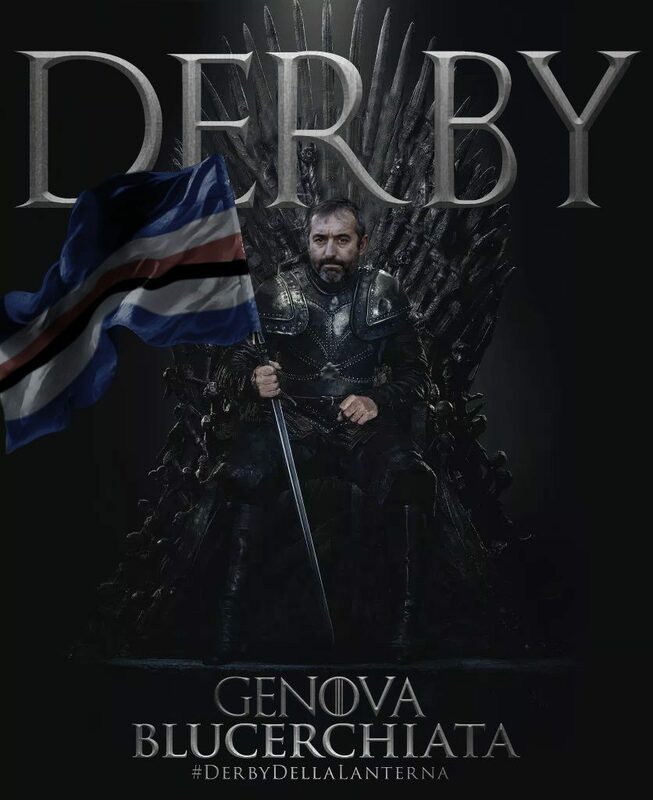 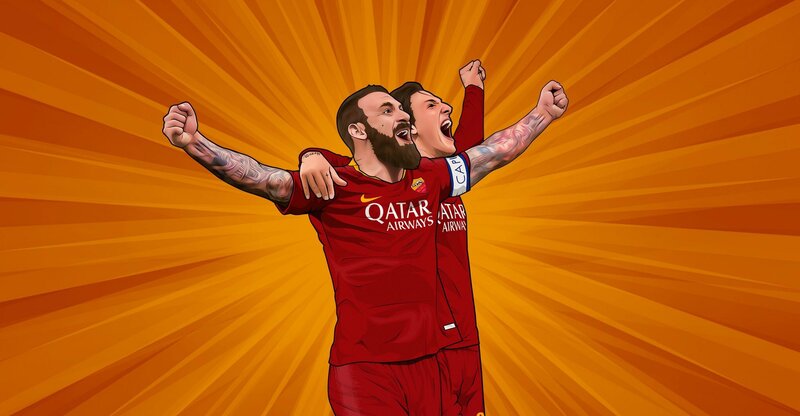 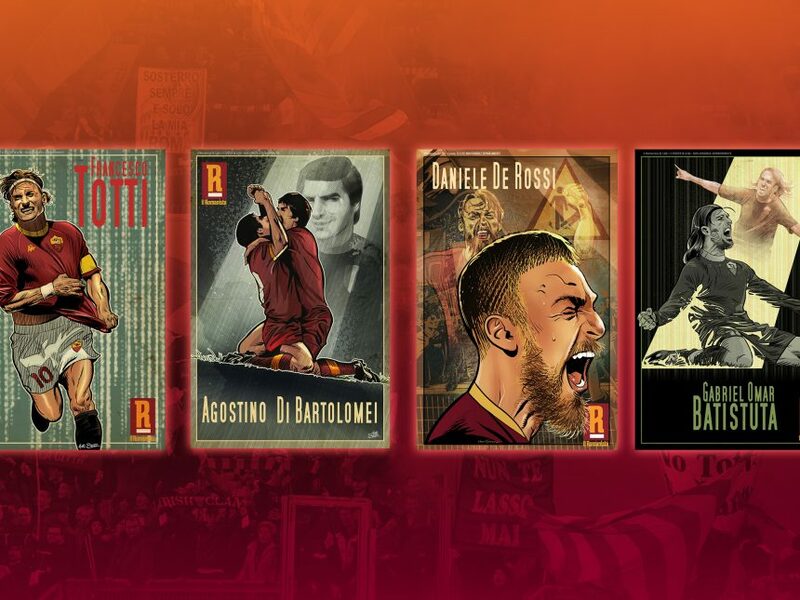 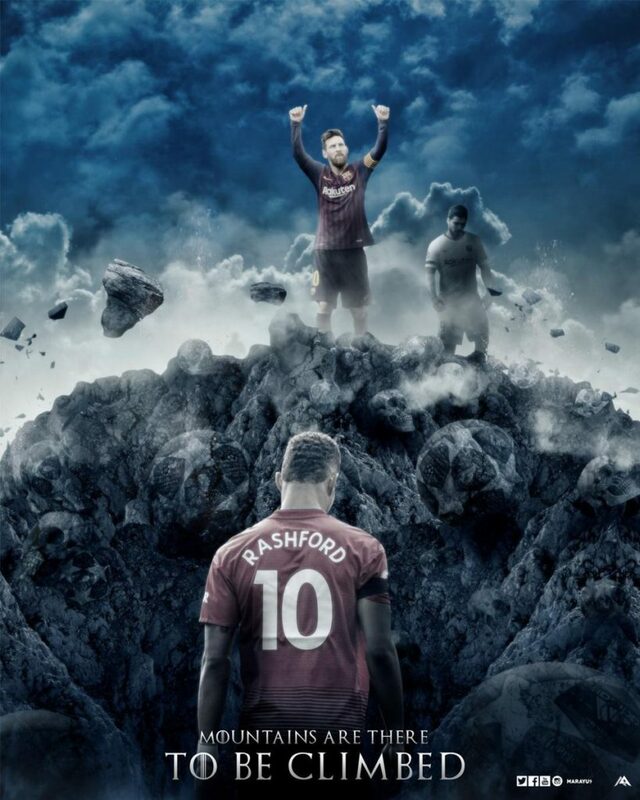 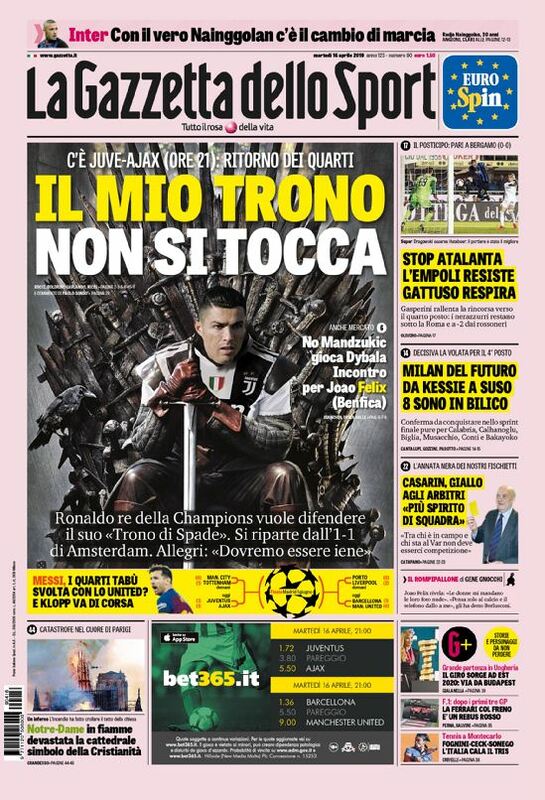 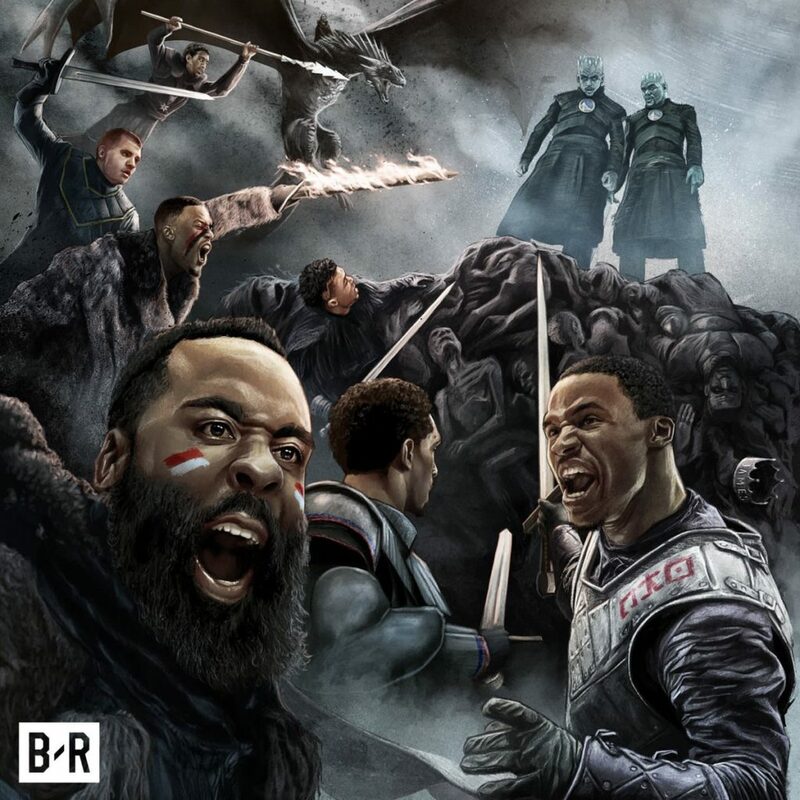 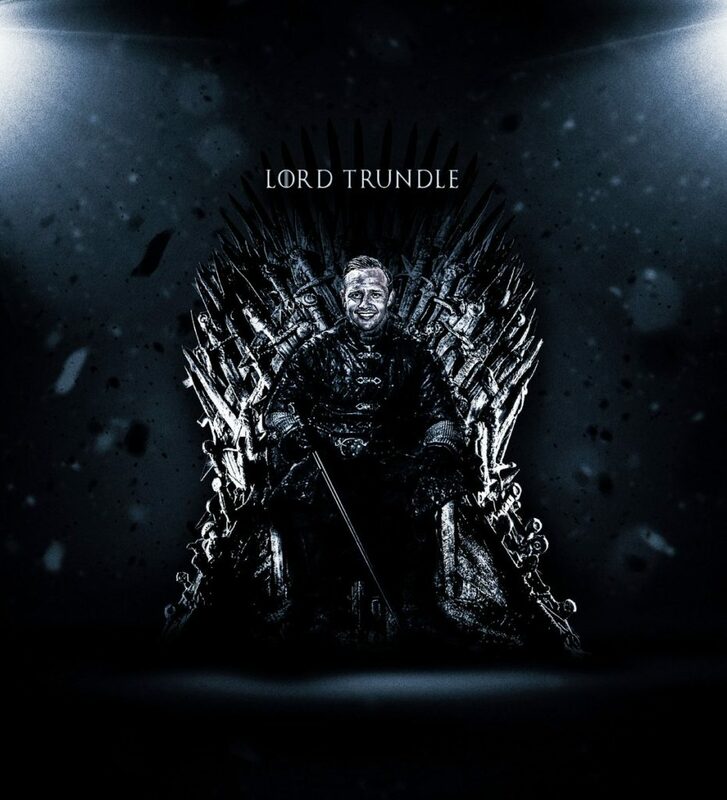 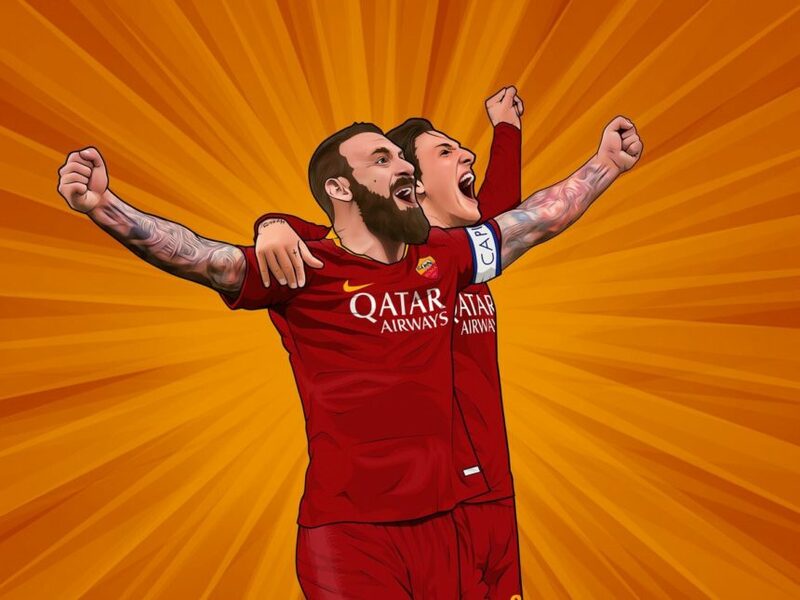 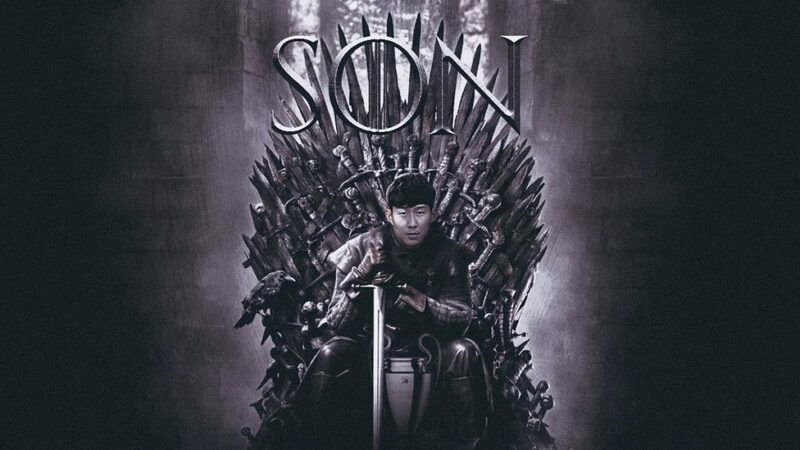 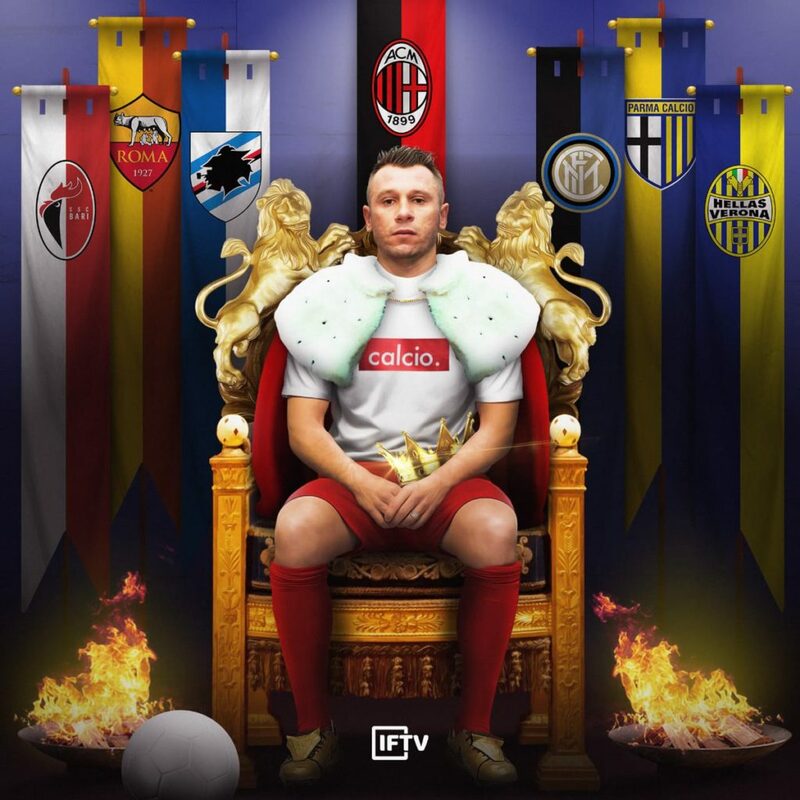 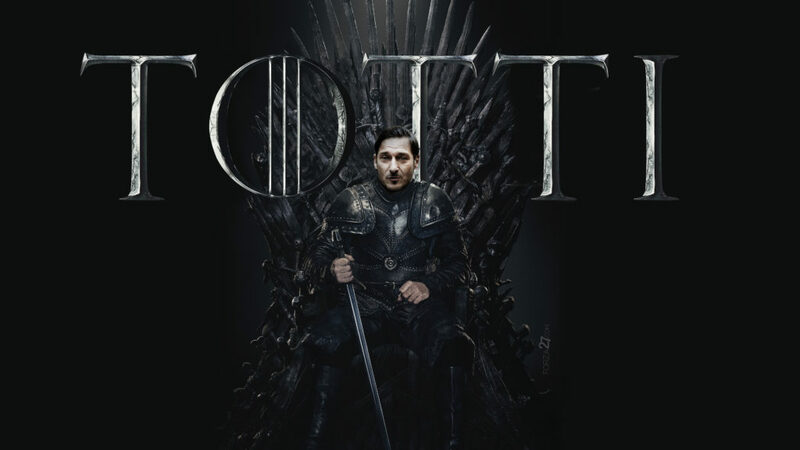 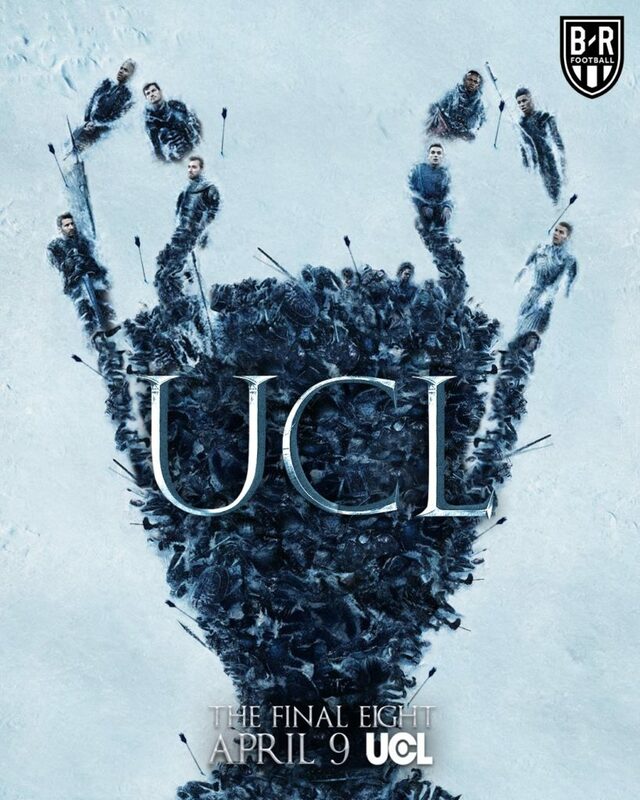 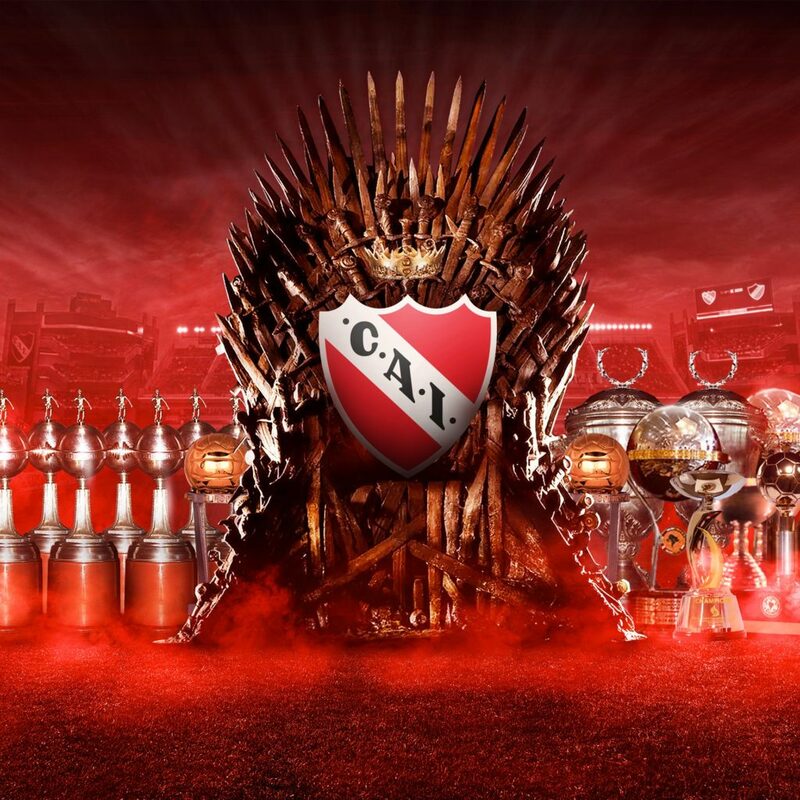 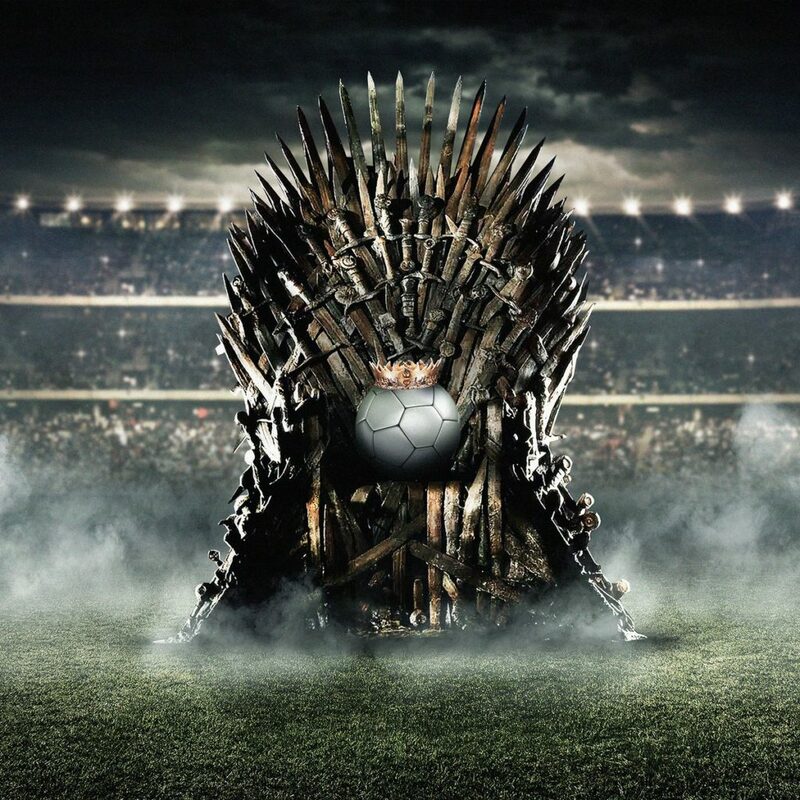 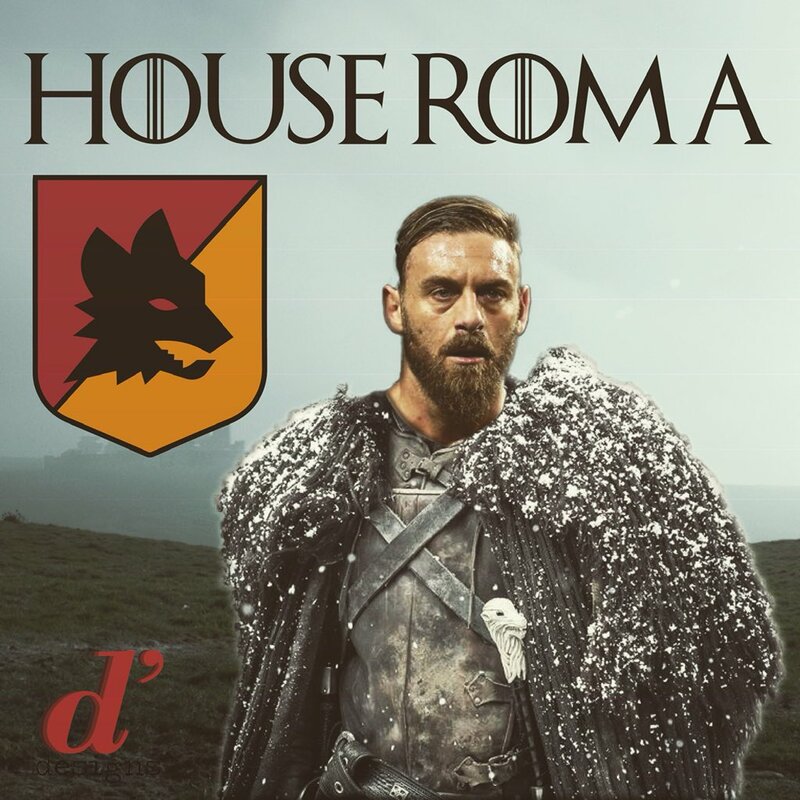 For the Throne – groundbreaking TV series Game of Thrones is once again back on our screens for the final season, and once again we are seeing a wide range of GOT-inspired artwork, not least in the football world. 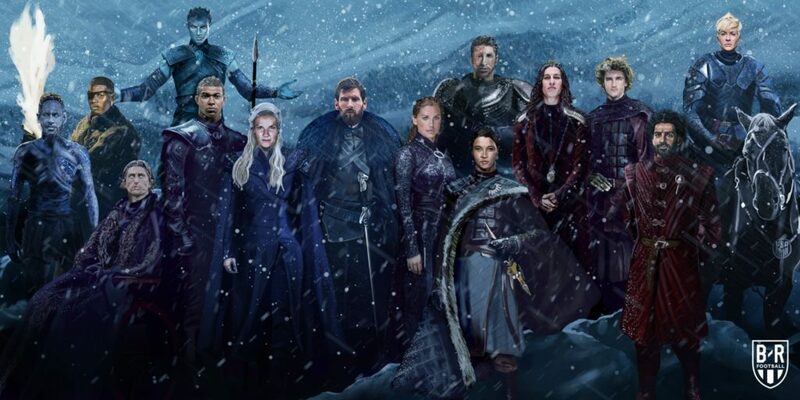 From the King/Queen on the Iron Throne to the coming of the Whitewalkers, famous houses and famous warriors, the world of ice and fire has it all. 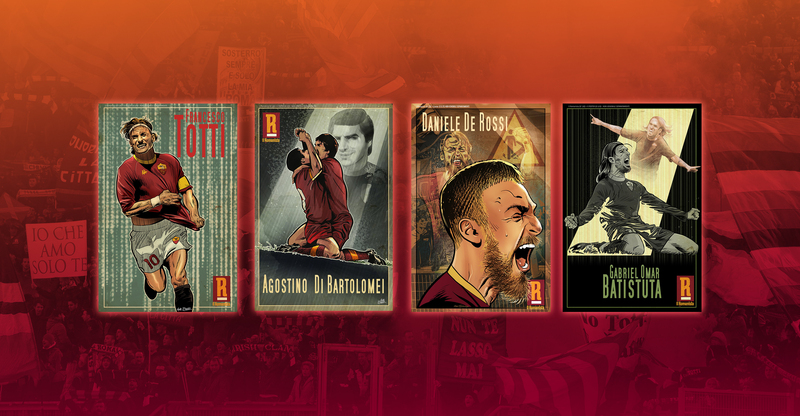 Below is a selection of some artwork collected from around the twitter-sphere, with more to come (to add yours or a cool piece you’ve seen please get in touch). 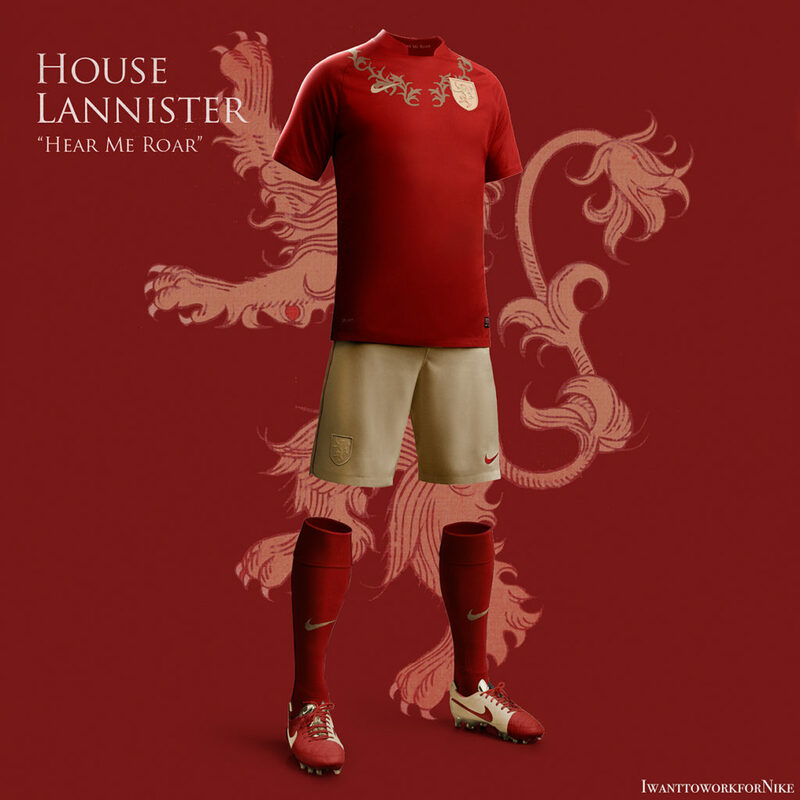 Click on each image below to see bigger, and see designer credit in caption at bottom of each. 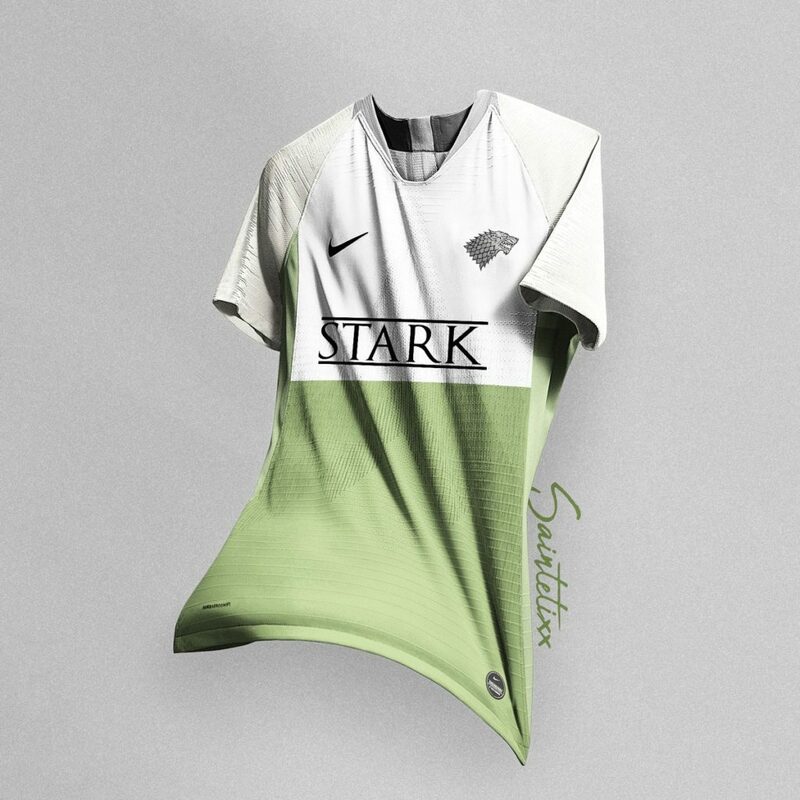 More: Game of Thrones World Cup Nike by Nerea Palacios.